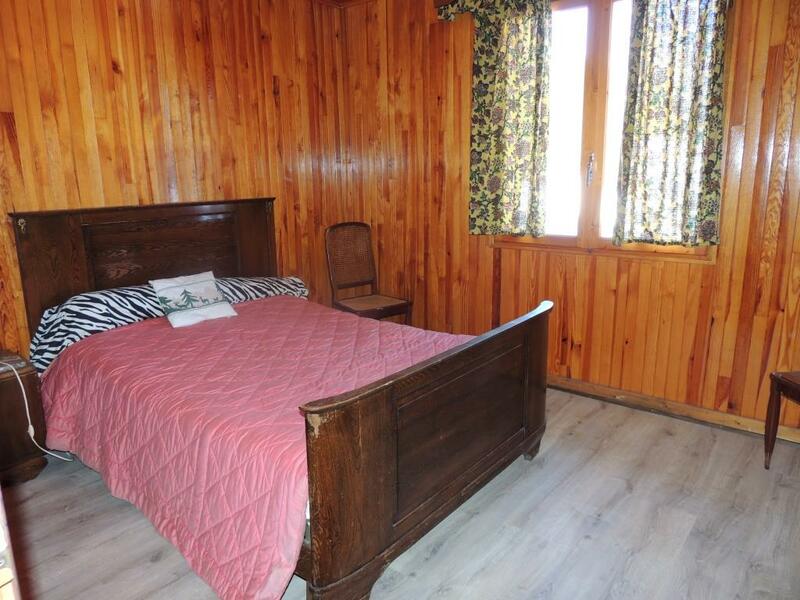 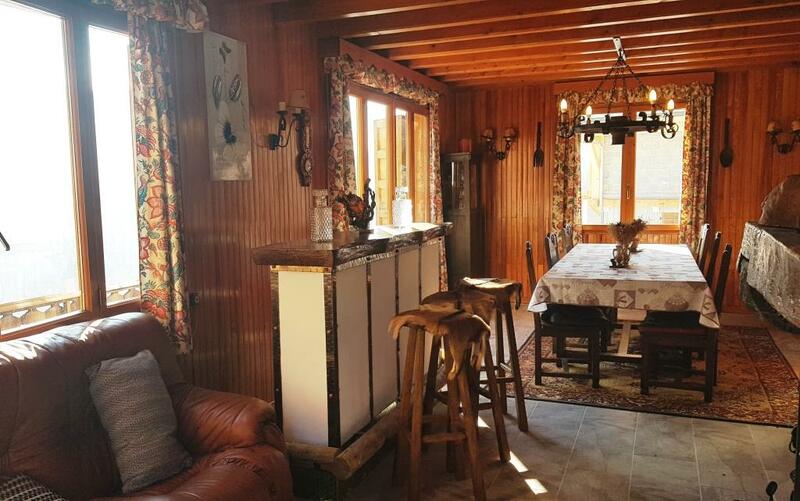 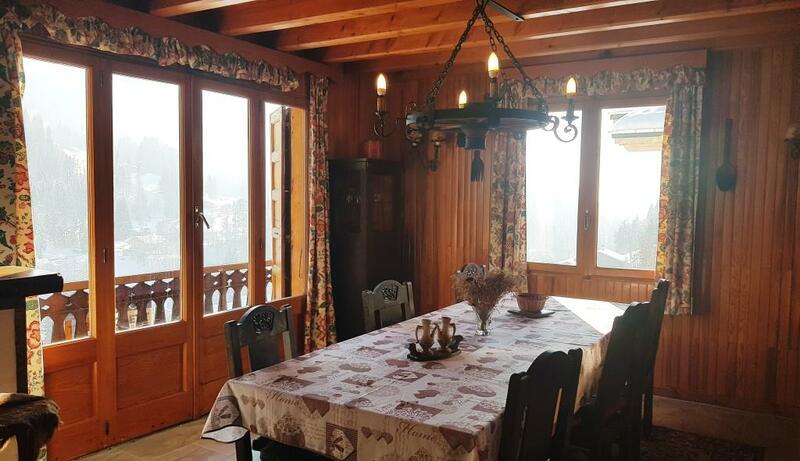 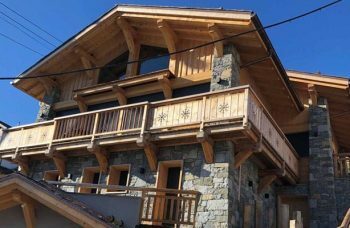 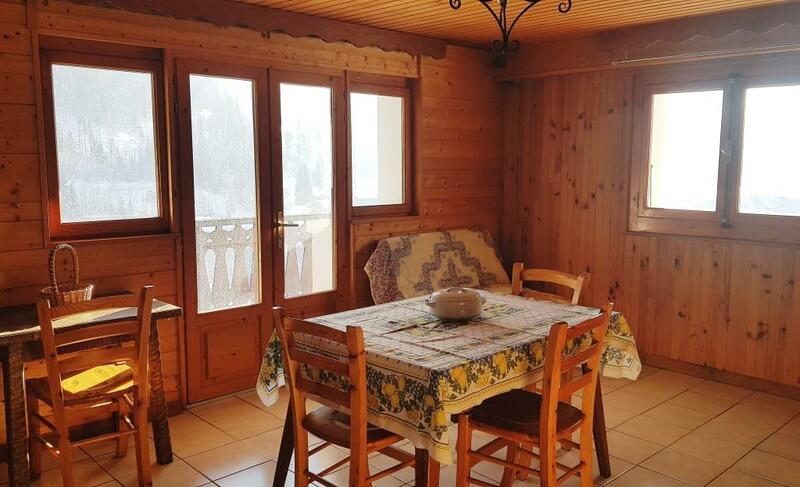 Traditional chalet in a quiet hamlet of Les Gets, 1km from the supermarket and Perrières ski lifts, free ski bus stop only 20m away. 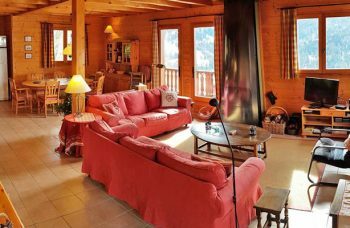 Currently divided into two apartments. 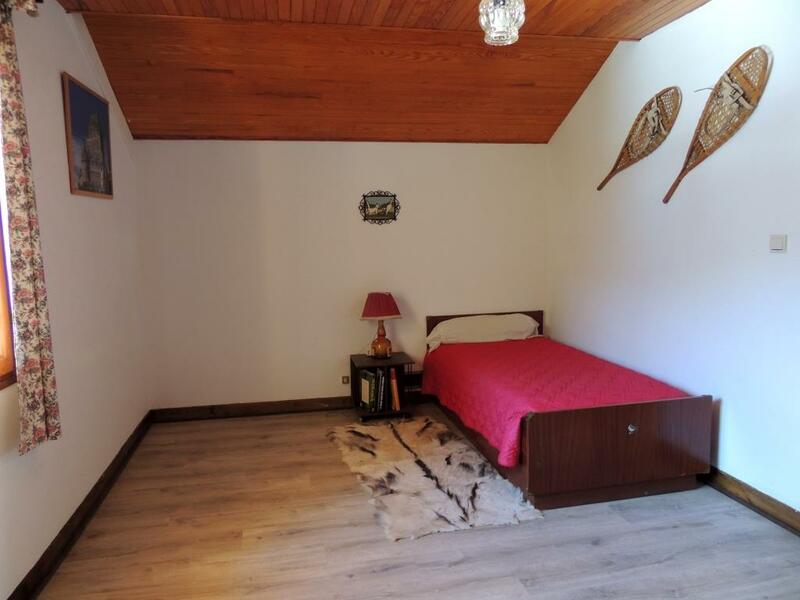 Renovation project with possibility to Extend on it’s constructible land. 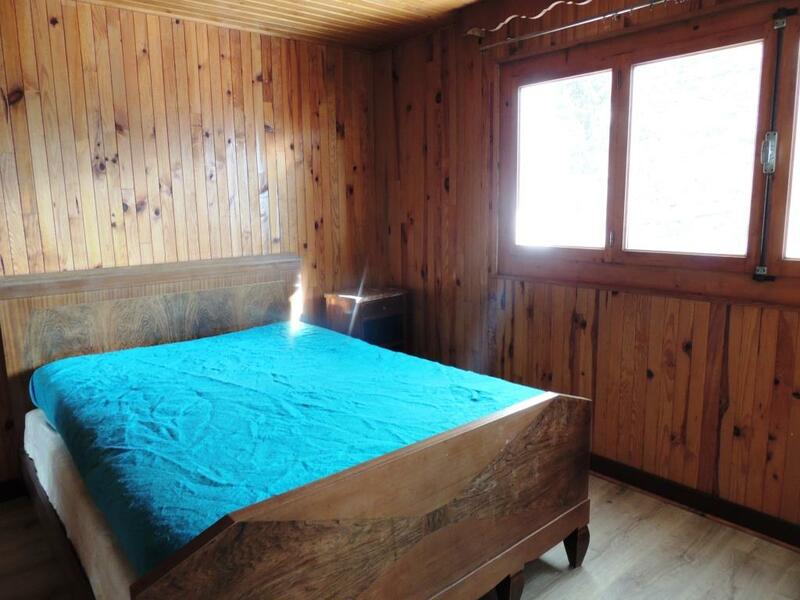 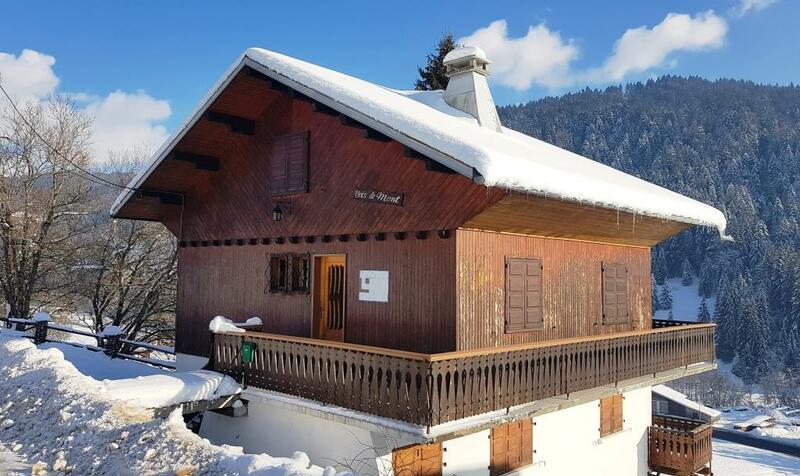 This chalet gives the opportunity to renovate and modernise and even adjust the layout into one large property! 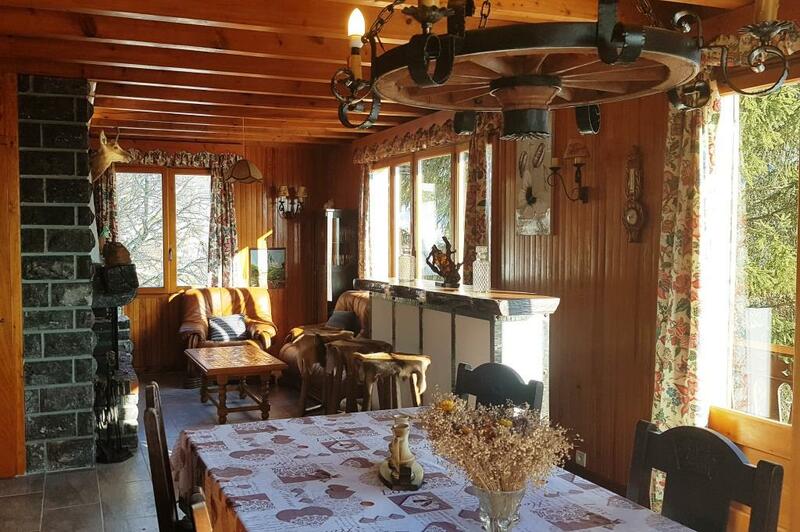 Excellent potential for a total renovation project on constructible land! 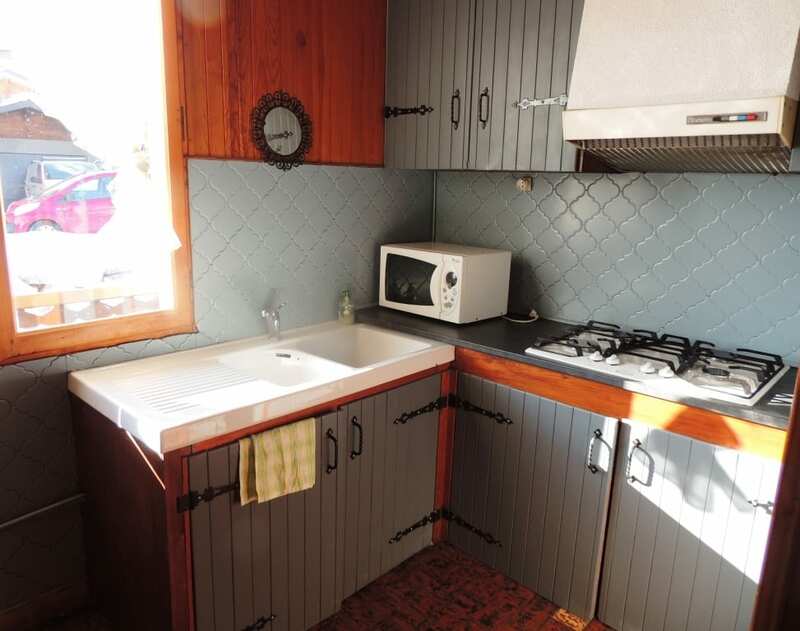 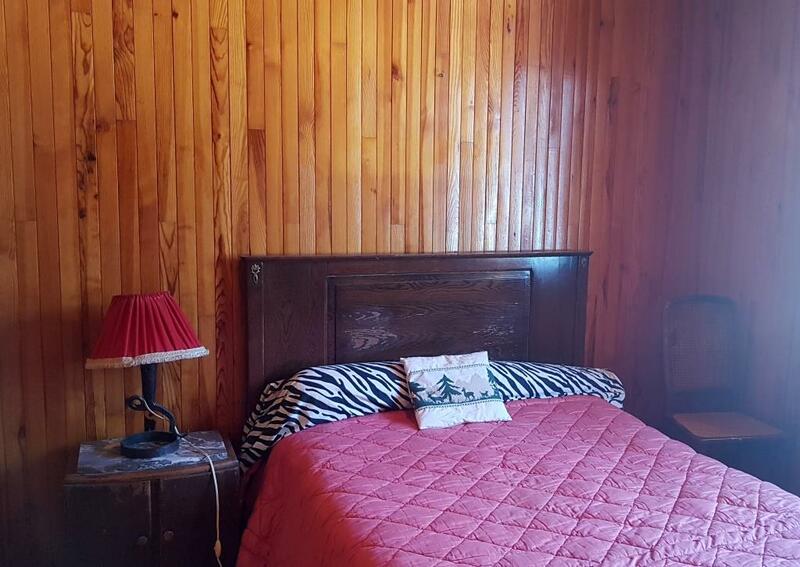 Maximum potential for this property with endless opportunities of renovation! 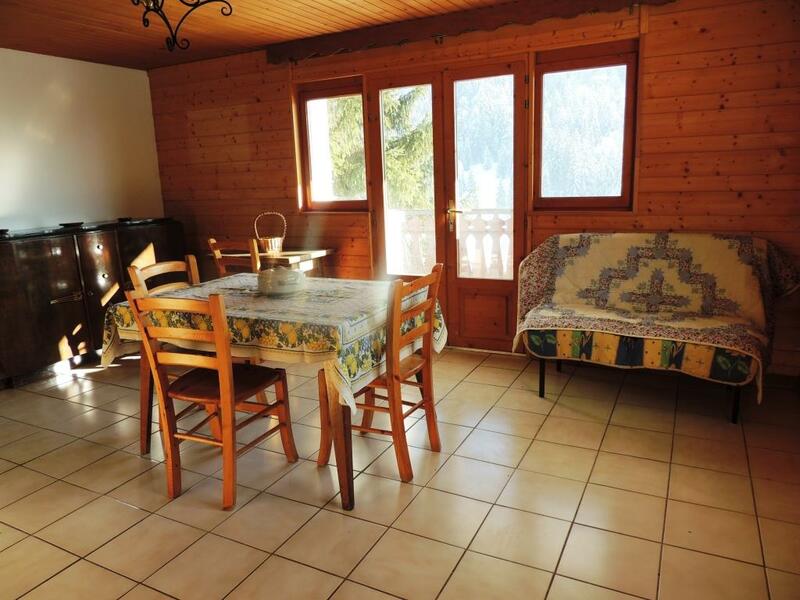 Fantastic views & quiet area but only 1km from the slopes & on the free ski bus route.